On Tuesday (Jan. 29), the County Board approved a contract for a new A/V system for the Aquatics Center. The staff report does not explain how the remaining $2,749,300 of costs are allocated among all the other items noted, such as for staff time or consultant fees. A vote on the new A/V system was pulled from last Saturday’s consent agenda by Katie Cristol after the Board received a letter from John Vihstadt questioning the expenditure. Last night, staff members from Arlington’s Department of Parks and Recreation (DPR) said that the $3.2 million in PayGo capital used as the source for the funding of these additional soft costs had been in last year’s CIP for the Aquatics Center all along. Therefore, they claimed, using these funds for the new soft costs did not represent any increase in the total project cost for the Aquatics Center. That total cost had been $70.7 million all along, not the $67.5 million the community had assumed. Based on what it heard, the Board voted last night to approve the new contract for the A/V system. The Board should not have approved the A/V contract in these fiscally austere times. In a June 2018 column, I explained why Arlington should cancel the Aquatics Center project entirely. The county manager’s protestations that contractors would no longer bid on Arlington contracts if we cancelled lacks credibility. So long as we meet our contractual obligations (paying the cancellation costs), contractors will continue to line up for our business. As to the argument that cancellation would be a breach of faith with the long-time Aquatics Center advocates, we must weigh their great disappointment against the long-lasting costs to the entire Arlington community of moving forward — the opportunity cost of devoting $70.7 million in total capital funding to this project. For the next decade, we are bumping up against our 10 percent debt service limit. Cancelling the Aquatics Center project entirely and paying off some of that debt would give us much needed wiggle room. Closing an FY 2020 budget gap of up to $78 million will preserve the priorities of the entire Arlington community far better if we cancel the Aquatics Center. Canceling the Aquatics Center offers two alternatives. The Board could choose to repay the debt, giving us more flexibility in capital spending. Or it could redirect the net post-cancellation savings to other legally permissible uses. 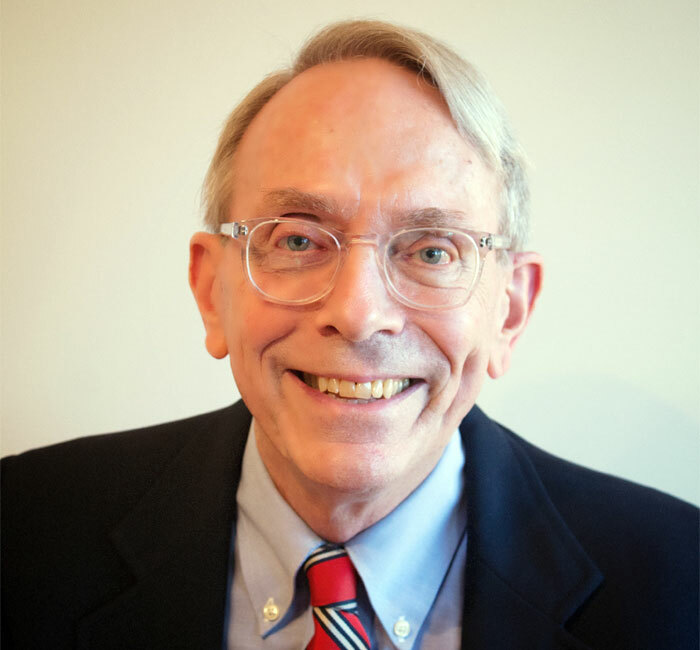 Peter Rousselot previously served as Chair of the Fiscal Affairs Advisory Commission (FAAC) to the Arlington County Board and as Co-Chair of the Advisory Council on Instruction (ACI) to the Arlington School Board. He is also a former Chair of the Arlington County Democratic Committee (ACDC) and a former member of the Central Committee of the Democratic Party of Virginia (DPVA). He currently serves as a board member of the Together Virginia PAC-a political action committee dedicated to identifying, helping and advising Democratic candidates in rural Virginia.